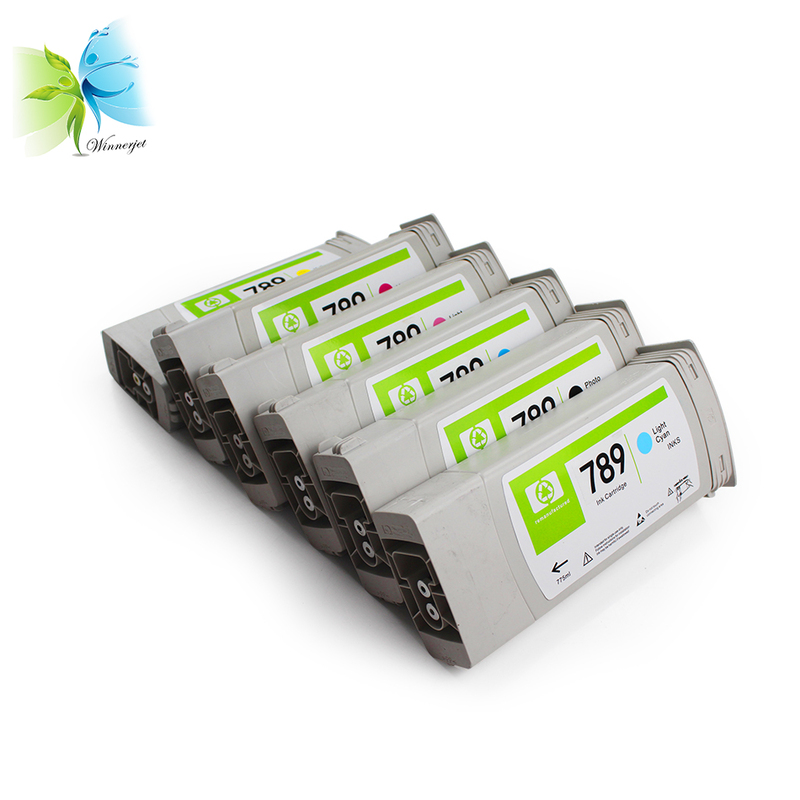 1> This ink cartridge is REMANUFACTURED ink cartridge, means NOT VIRGIN ink cartridge. 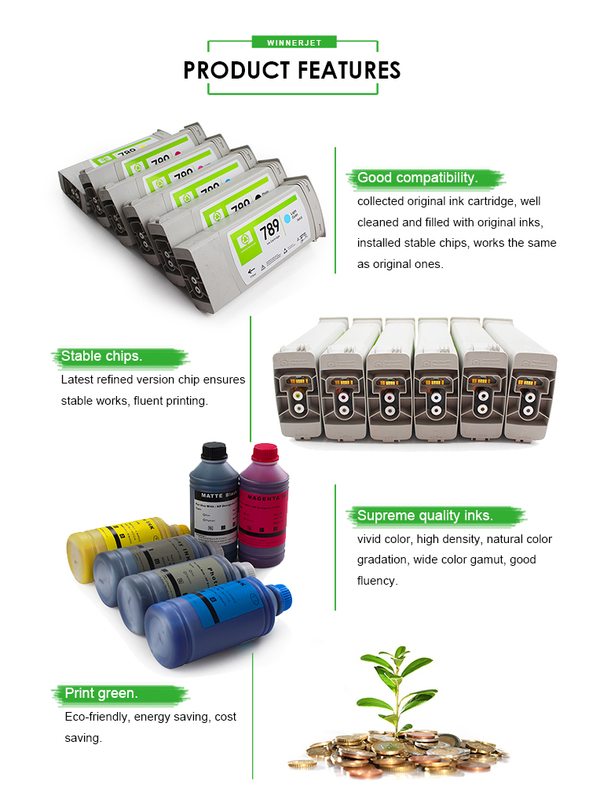 A remanufactured ink cartridge is OEM but is collected after used, clean and refill with original inks or comparable inks. 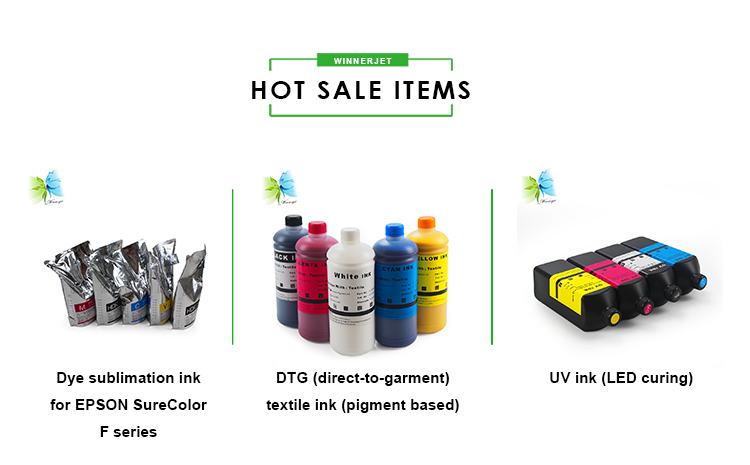 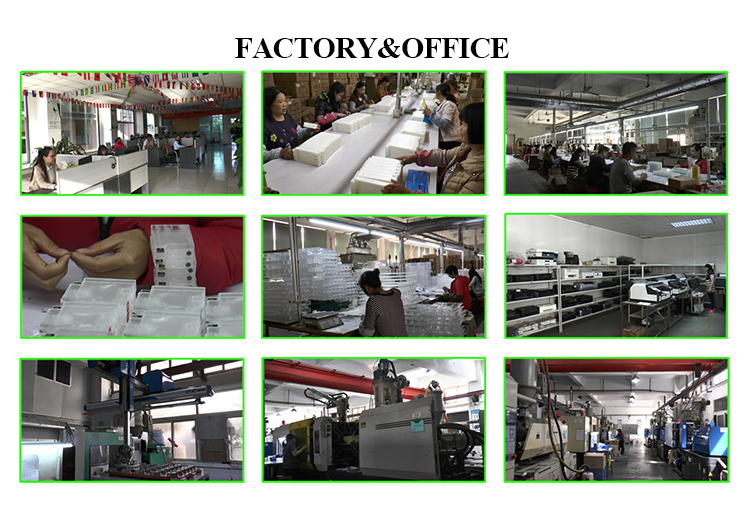 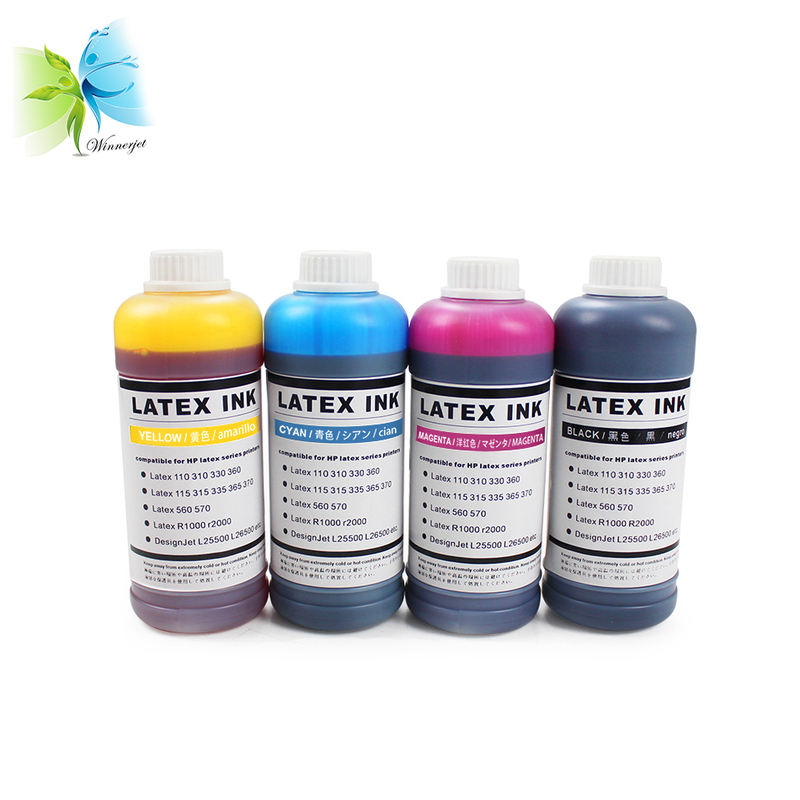 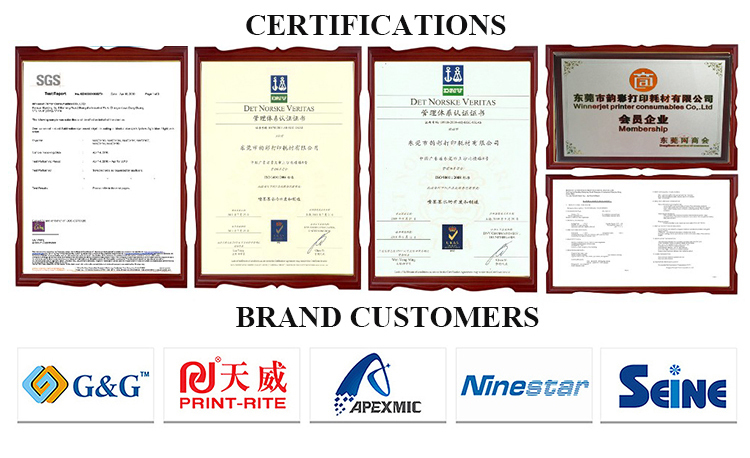 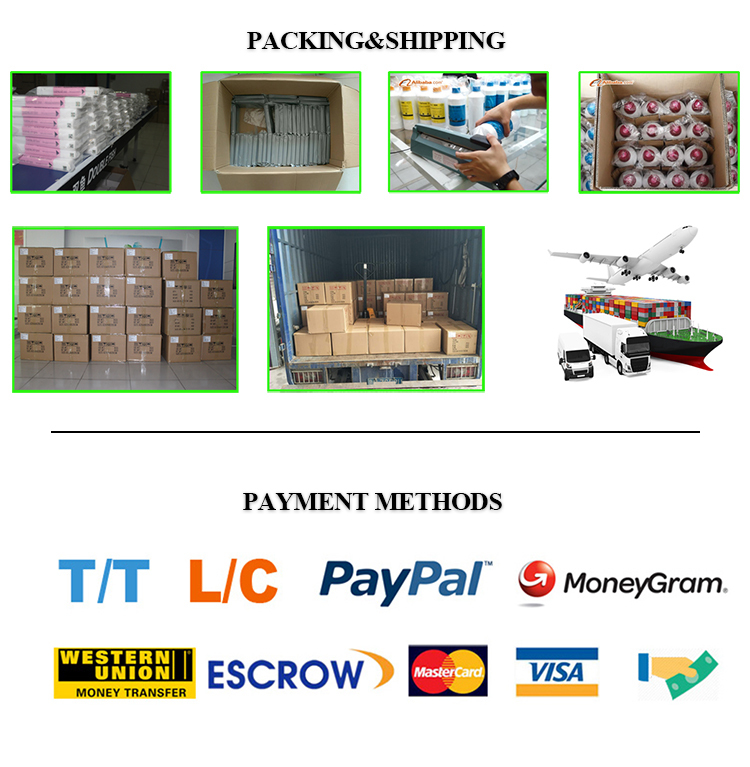 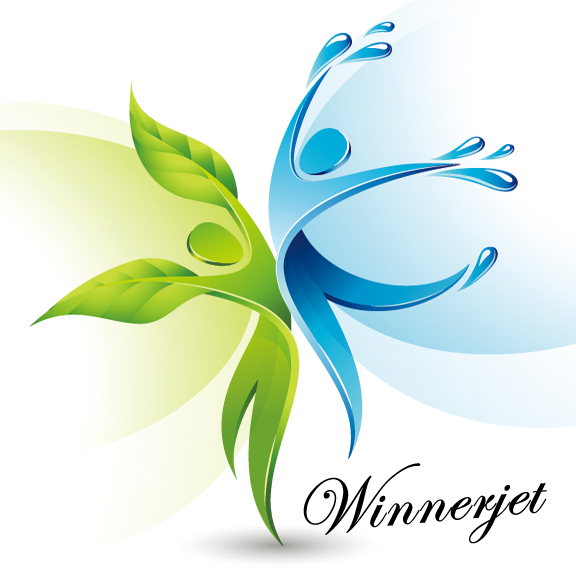 Looking for bottle latex ink?